Magician Nick’s magic is direct and visual. His tricks are carried out in close quarters but as hard as your guests try, they won’t be able to work out how he does them! A true and stylish magician, Nick is a fantastic choice. “To be quite honest I don’t just want people to say,”Oh that’s good, how did you do that?”” Nick would rather someone drop their jaw in amazement or jump out of their chair and grab their friends to try and explain what the hell just happened! He’s not there to show you puzzles, he’s a true magician and his job is to help you experience magic! 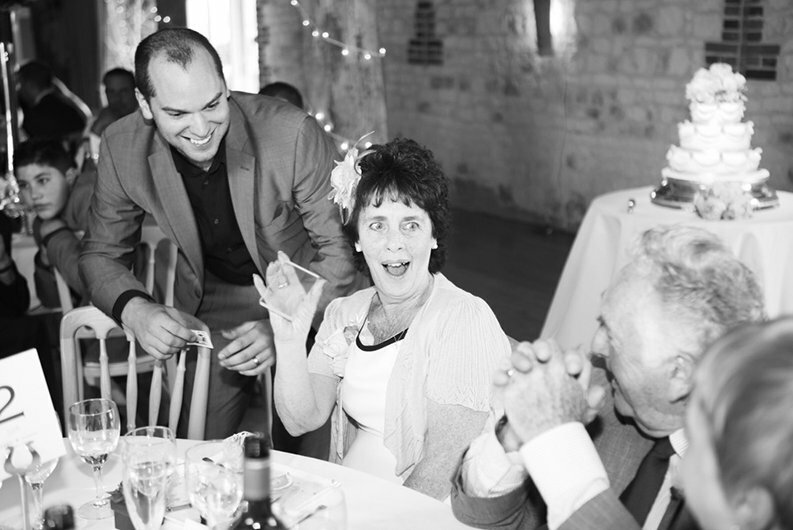 Your guests will witness unbelievable magic, whether I’m bending a fork like Uri Geller, making your ring float in mid air or turning a whole deck of cards into a block of glass, everyone will see the magic up close and it will happen in their hands! The human mind is very complex, but it can be influenced in many ways. The advertising industry has been playing with our minds for many years. Nick uses similar techniques to influence you to think of numbers and words, you may well feel you have had a free choice but he will still know what you are thinking! Imagine him asking you to think of someone, you do not tell anyone! Then after a few visualisation techniques he’ll start to tell you information about that person and sometimes he will even get their name! He does not claim to possess any special powers although some of his mind reading experiments will have you questioning that very statement. You can expect to see things that are not there and feel things that are not real. 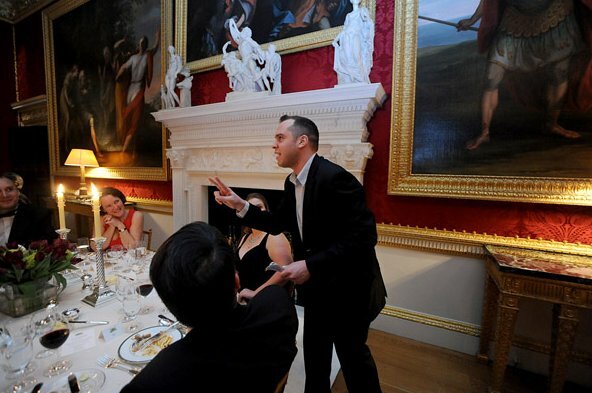 Let Nick entertain you all with his interactive Magic and Mind Reading Show. 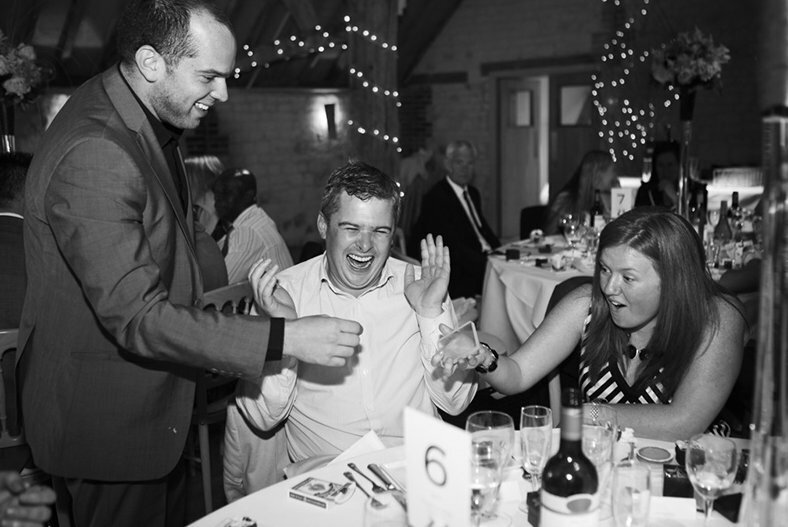 Nick will blow your guests away with his psychological Mind Reading, he knows when you are lying and even put money on it! He will tell you the name of the person you are thinking about and influence your every thought and decision. 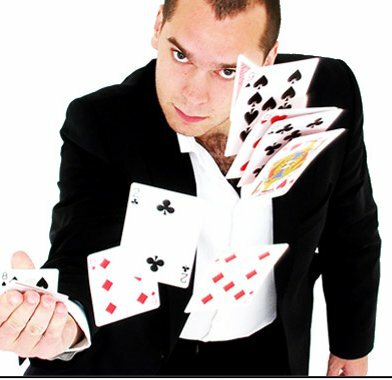 Nick is a down to earth and skilled performer who will blow your minds, he is a great showman and will more importantly keep your guests entertained! This is essentially a 30-40min Show which can be performed at any point of your event (best performed after dinner.) The show can also be spilt into 2 sets if you are looking for entertainment between courses. 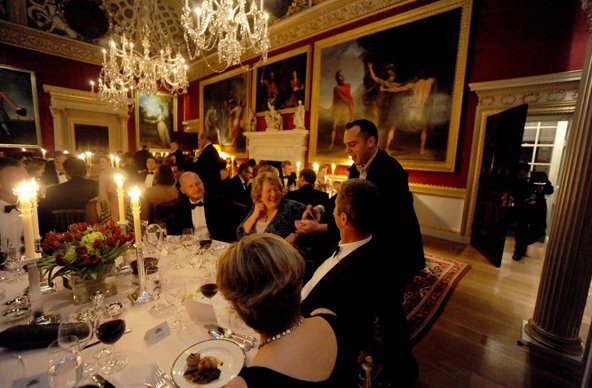 It’s ideal for smaller dinner parties to large events. 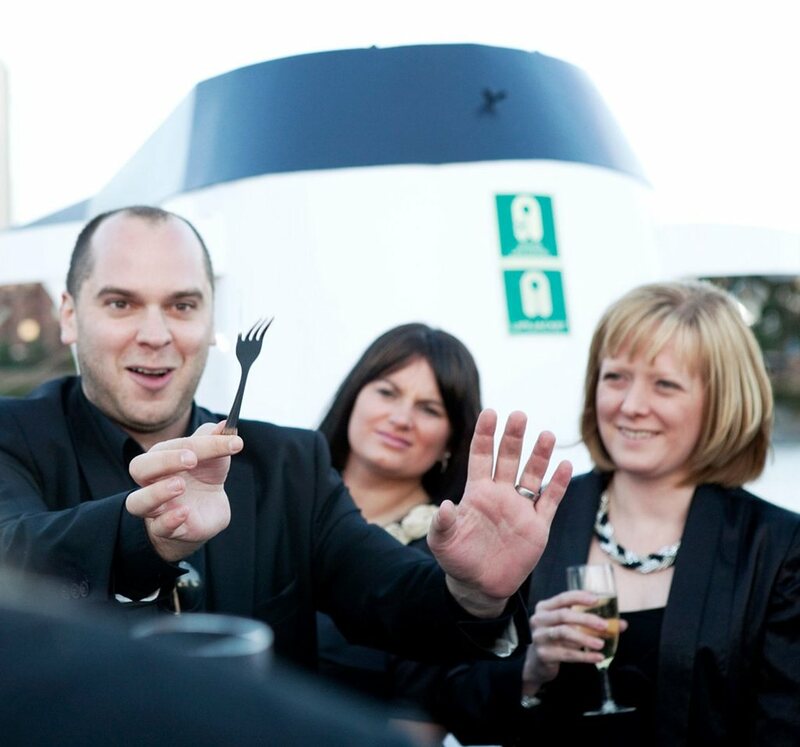 Whether it’s a big company event or a dinner party for some V.I.P clients Nick can provide you with the high class entertainment that you are looking for. 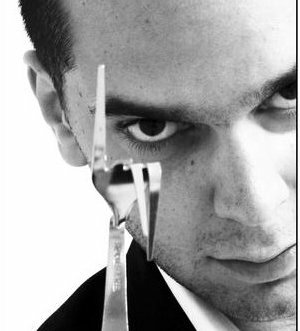 He will perform close up mix and mingle magic during a drinks reception or entertain at the tables if it is a sit down occasion. 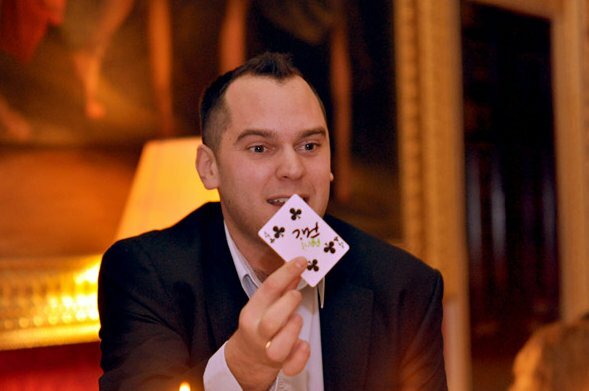 Either way your guests will be completely amazed with his incredibly accurate mind reading and jaw dropping magic! 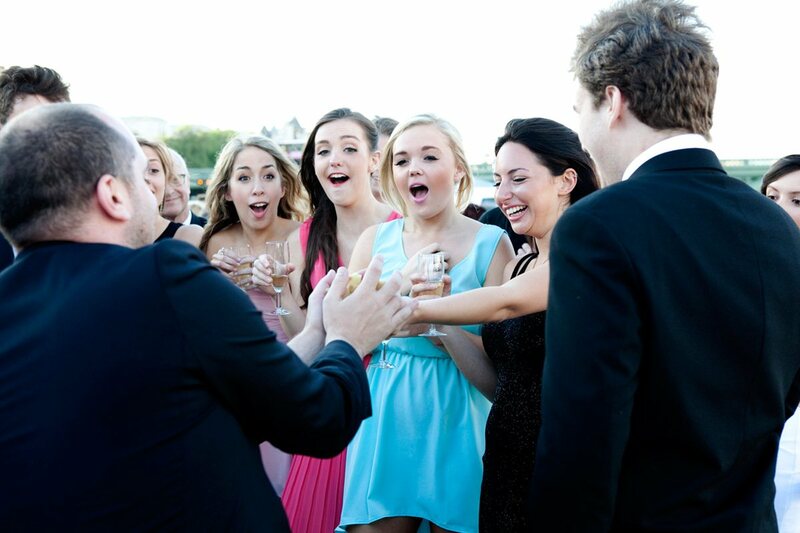 Close up magic is a great ice breaker for your guests. Nick will mingle throughout the crowd during the reception and entertain them while they are waiting to sit down for the wedding meal. This is useful while photos are being taken to give your guests that extra something whilst they wait. 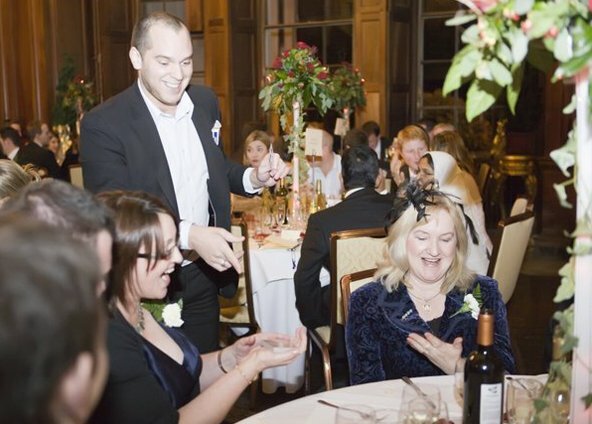 As dinner commences he will provide close up magic and mind reading at each table, this is a great way to ‘warm up the guests’ so they are ready for the speeches! 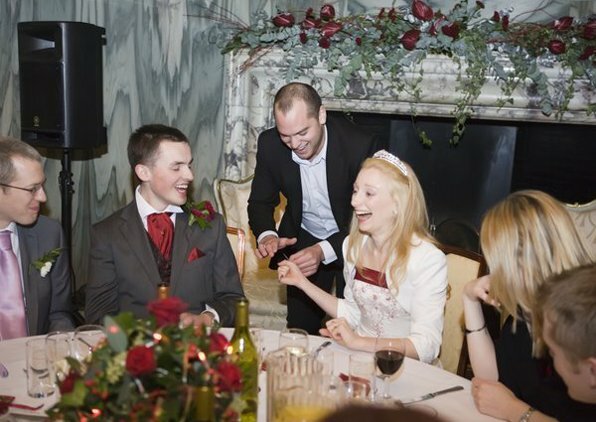 You may choose to have him entertain your guests after the speeches during coffee and cocktails, either way, when you book Nick for your wedding you can be sure that your guests will be thoroughly entertained, and your special day will be a magical one! 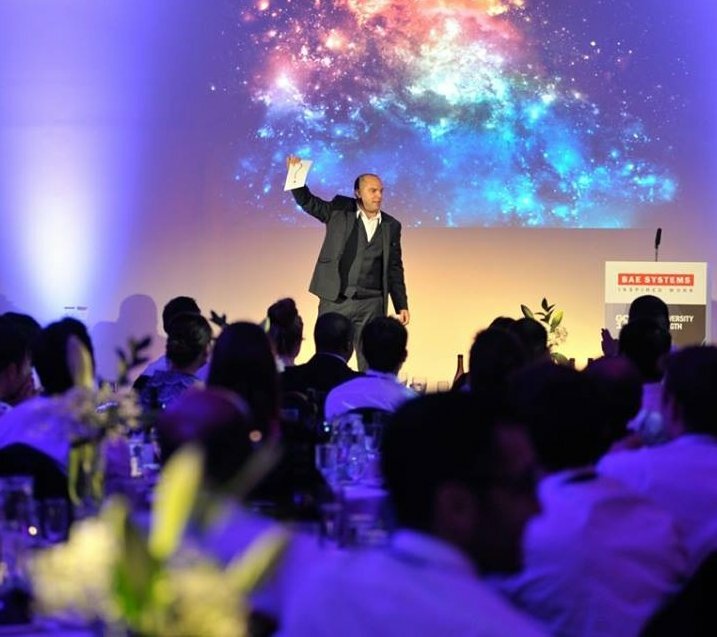 Nick’s magic and mind reading is suitable for all occasions including: corporate dinners, weddings, private parties, dinner parties, barmitvahs, trade shows and product launches. Nick is CRB checked. Nick was amazing, very professional, punctual and friendly. All the feedback received was fantastic and that they don’t know how he does it! We had a really good night and his presence made it more special. Nick did well was impressive polite and professional. Now that is good! How did you do that?!! 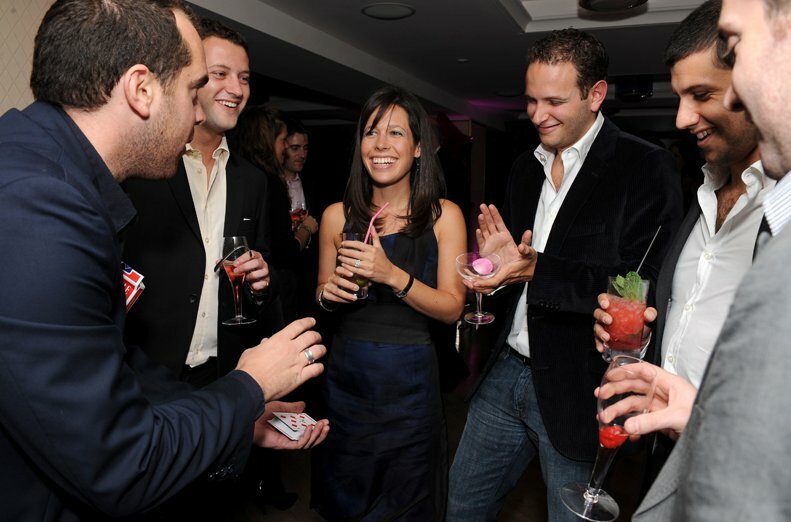 Not only is Nick an accomplished and polished magician, but his winning personality immediately engages all around him. 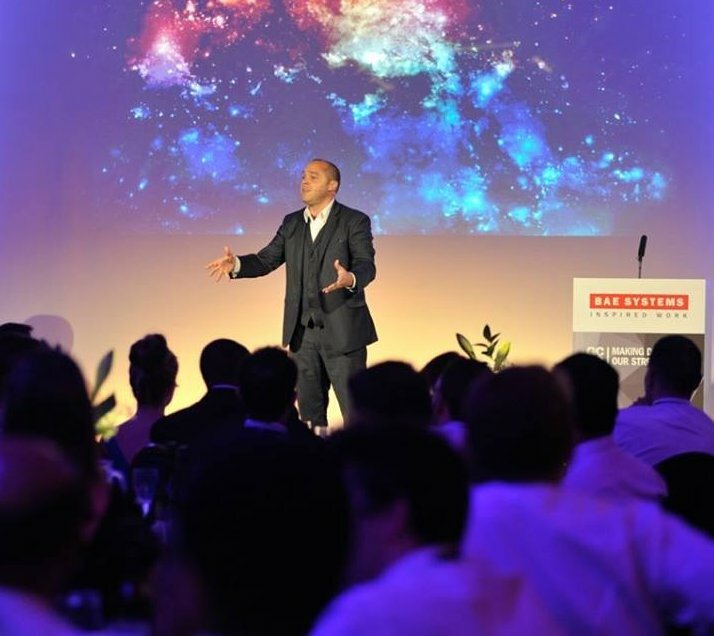 We will certainly be asking him back to perform at many of our future events and parties. Everyone keeps talking about you at work, how did you know what we were all thinking? Absolutely amazing! Thanks Nick. I’m not easily impressed, but Nick did just that. 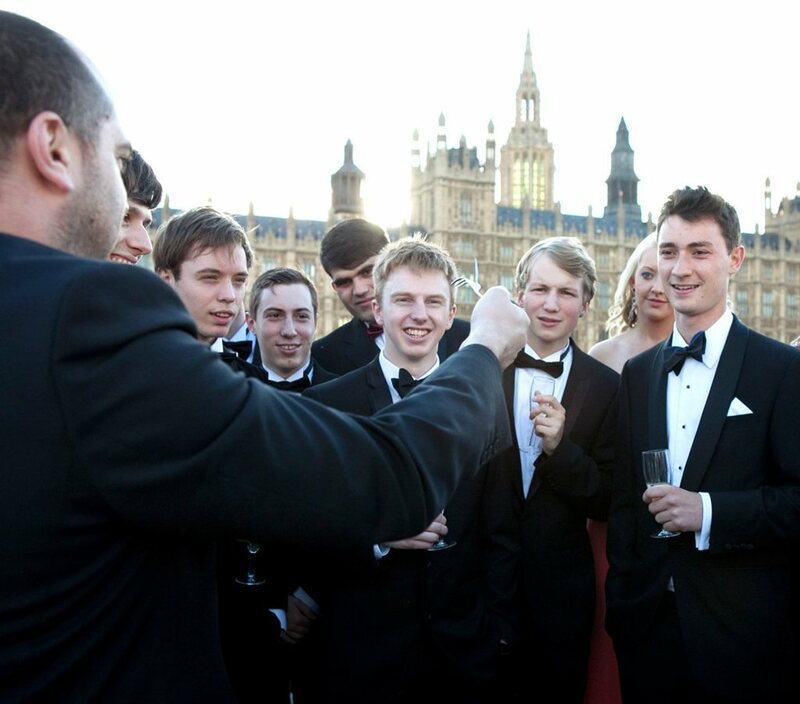 He mingled well and was adept at selecting his tricks to suit either small groups of guests who happened to be standing together or on a one-to-one basis. He was a real success they all thoroughly enjoyed his performance. Nick was truly fantastic – absolutely brilliant and a nice person which is always a bonus (met far too many weird magicians!) 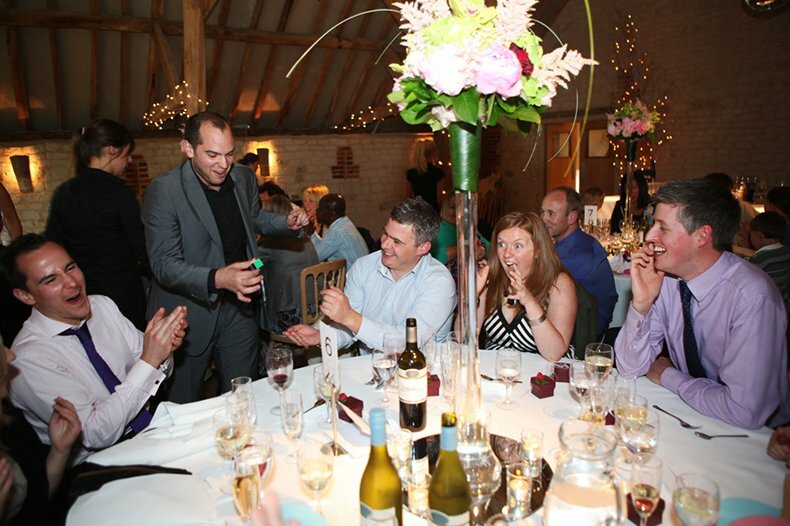 The guests were screaming at some of his tricks! All in all very good thank you. Nick was awesome again tonight. Feedback from clients was very good. I need to know his tricks!